Rough winds do shake the darling buds of May…..
2011 celebrated the 20th anniversary of The Darling Buds of May, a series that captured the hearts of Britain like no other. 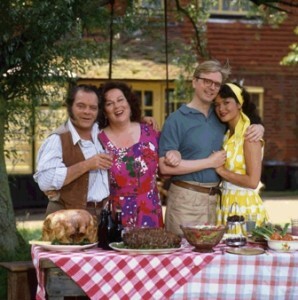 The Darling Buds of May [1991-1993] idolises the life of a family, living on a small holding in rural Kent. Set in the 1950’s, the village of Pluckley in Kent and the surrounding countryside provided the main backdrop for the series. The Kent County Council Film Office, with support from Visit Kent, Produced in Kent , Explore Kent, and Kent Life have created The Darling Buds of May – Garden of England Trail which will transport you back to the 1950’s as you walk in the footsteps of the Larkins and visit some of the modern award winning local food and drinks producers, rural attractions and rolling countryside that keep Kent crowned The Garden of England. Kent Greeters give visitors to Kent a unique and personal insight into the county, saving precious time and making you aware of what is available locally. It is a free service, booked at least five days in advance, that will help you get ‘under the skin’ of your chosen Kent destination. 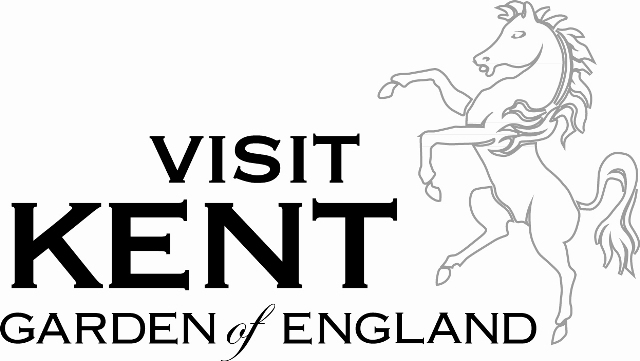 To book a ‘Greet’ please visit the Kent Greeter website and mention the darling buds of may Trail when booking a Greeter. The trail wouldn’t be complete without a sneak peek behind the scenes and a few local stories. Get the real low down on the filming here. This trail would not have been possible without the kind help and support of all those involved. The Kent Film Office is forever grateful to Richard Bates, Roger Holmes, Anton Darby, Menzies Kennedy and Sir David Jason. You can download a walk from the Explore Kent website that will help you to experience Pluckley and the Weald in all its glory- enjoy! For a comprehensive list of local Kent producers visit the Produced in Kent website. Stars: David Jason, Pam Ferris and Catherine Zeta Jones. Awards: In 1992 Sir David Jason won Best TV comedy actor at the British Comedy Awards. 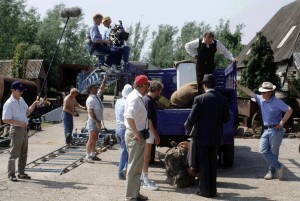 Kent Filming Locations:Pluckley Village, Buss Farm, Tenterden, Folkestone, Church Gates Cottage, Fig Tree Cottage, Folkestone Leas Cable Car, Halden Place, Kent & East Sussex Railway, Little Chart, Pluckley Church of England Primary School, St Nicholas Church, The Black Horse Pub, Shepherd Neame Brewery and Wentwood Cottage. 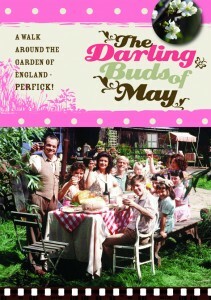 The Darling Buds of May was first produced as a novel in 1957.Hollywood film company MGM bought the film and television rights in 1959 and it wasn’t until 1989 that son of H.E. Bates, Richard, had an opportunity to buy back the television rights. The series first aired in April 1991. It went straight to the top position of National Audience Ratings with its first episode. Each one-hour episode took two weeks to shoot and another two months post production time. 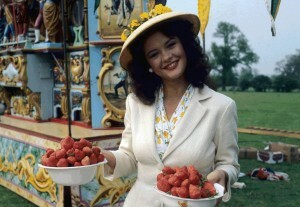 300 girls were auditioned for the part of Mariette before Catherine Zeta Jones was found. This trail would not have been possible without the kind help and support of all those involved. The Kent County Council Film Office is forever grateful to Richard Bates, Roger Holmes, Anton Darby, Menzies Kennedy and Sir David Jason.